Josephine Black Diamond Halo Ring features a boldly beautiful round-cut 3/5ct black diamond surrounded in a simple yet elegant halo of starlight white diamonds resting on a comfort band. 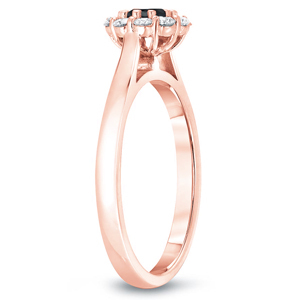 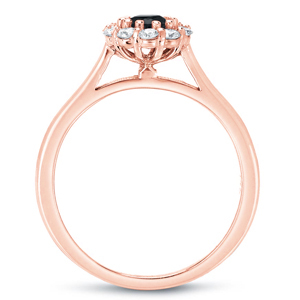 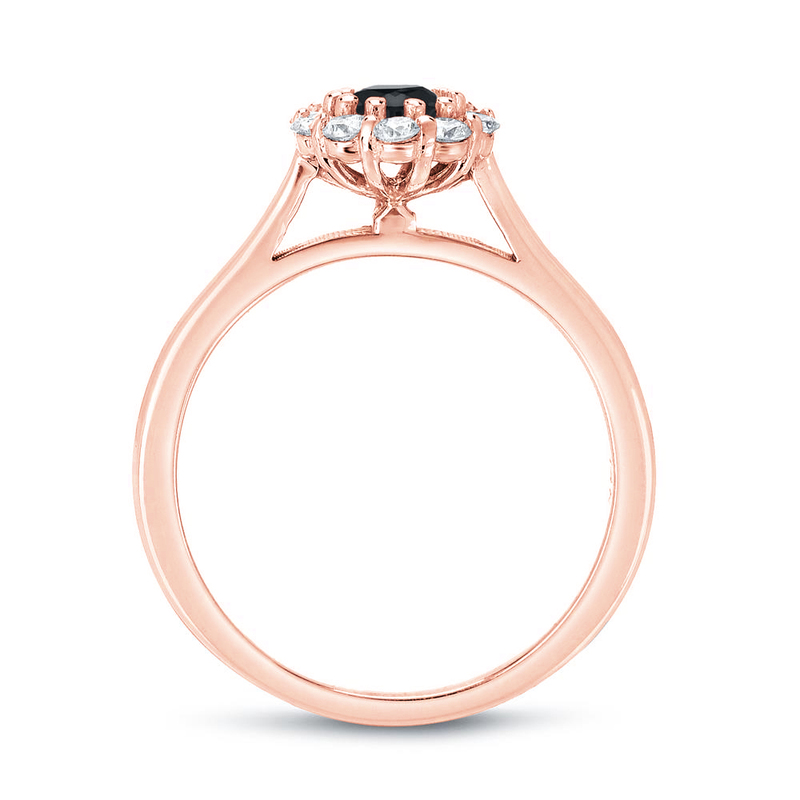 Crafted in a classic 14k Pink Rose Gold and buffed to a gleaming high-polish finish. 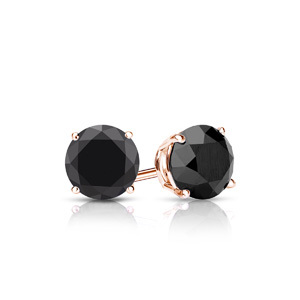 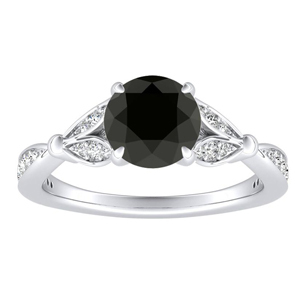 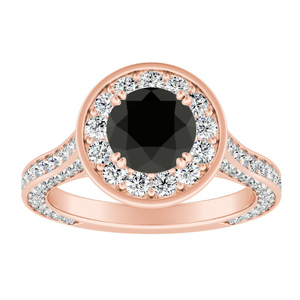 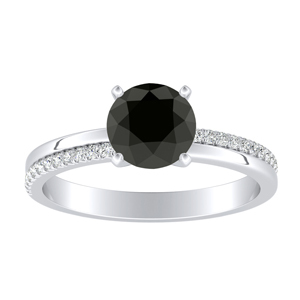 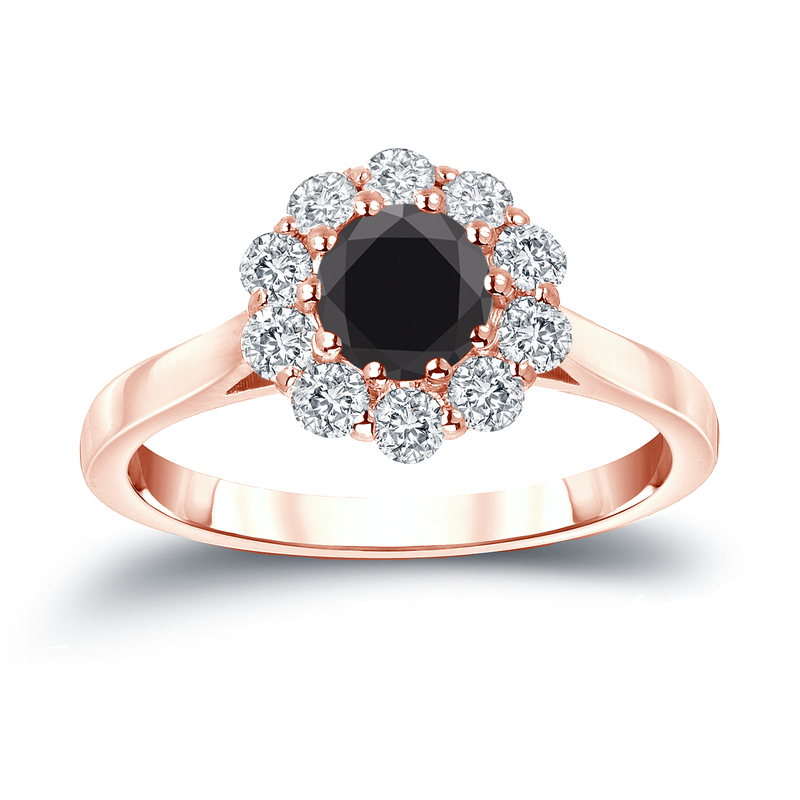 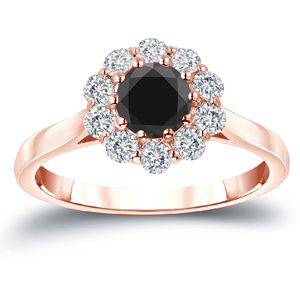 Black diamond rings are non-traditional yet classy and chic. 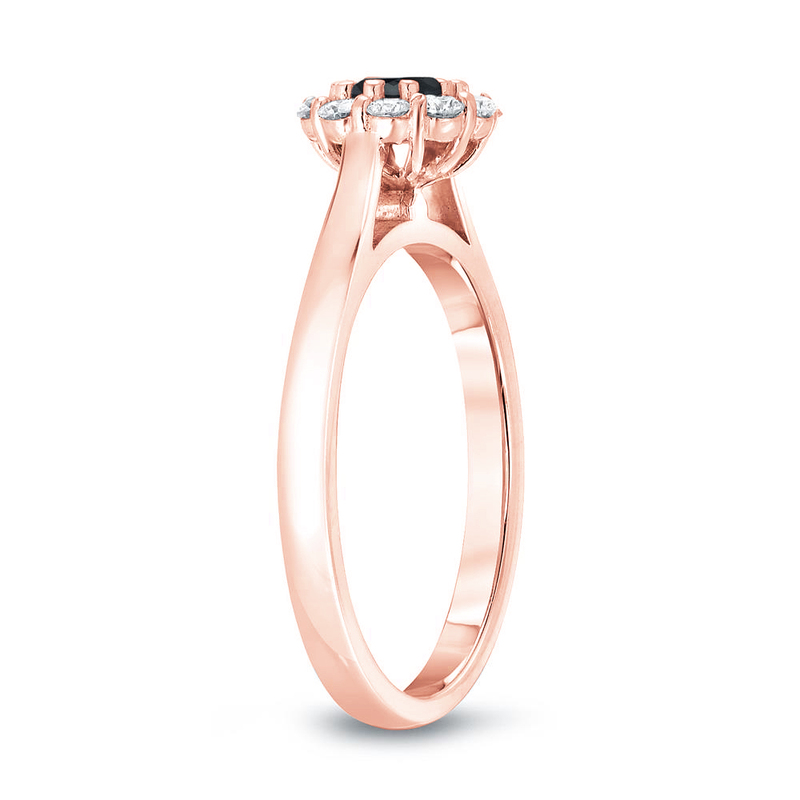 The halo ring is stunning and simple.